and energy before you ever think about negotiating? Join Corine Wofford and discover how to Put Your Power On and Confidently Negotiate with Success for great results in your professional and personal life! By definition, negotiation is a conversation leading to agreement. 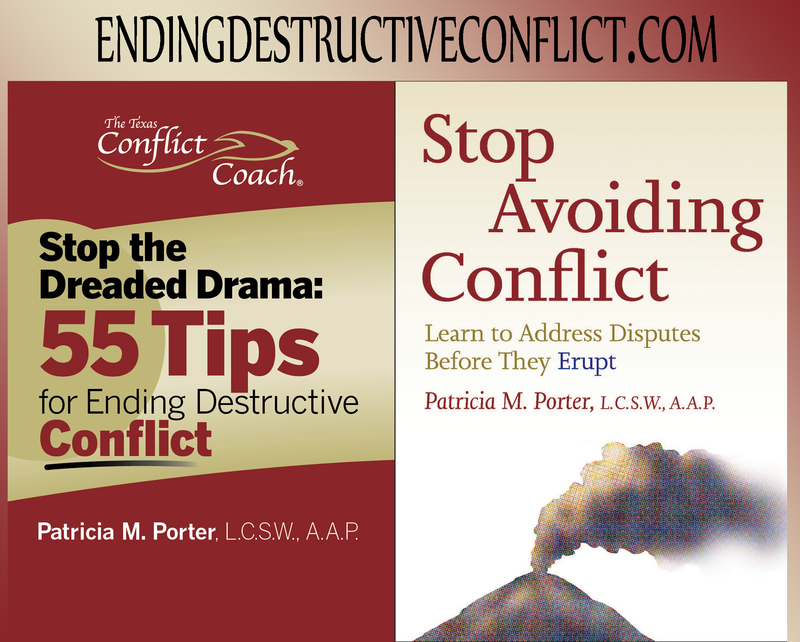 But because we really have no need to negotiate unless we reach a dead end or an impasse, negotiation naturally occurs in the field of conflict, and this spells trouble for women, In this show negotiation trainers Victoria Pynchon and Lisa Gates will give you tips for dealing with your natural responses to conflict and strategies for faking it ’til you make it. Whether they want higher salaries, better career opportunities or more help at home, women hesitate to ask for what they want, and they pay for this reluctance in every aspect of their lives—from under-utilization of their skills at work to strained relationships and health problems at home. They advance more slowly professionally and often fail to rise into positions for which they’re well qualified—and where they have a lot to contribute. Sara Laschever will discuss the causes of women’s reluctance to negotiate on their own behalf and describe the high price women pay as a result. In the second half of this two-part show, she’ll show women how to recognize more opportunities to negotiate, increase their confidence, and use negotiating approaches and techniques that have been shown to work well for women. 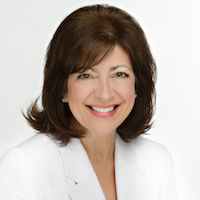 We start our Women and Negotiation series with special guest host, Zena Zumeta interviewing Pattie Porter, The Texas Conflict Coach. The series is intended to support, educate and train women to Ask! Negotiate! and Succeed!